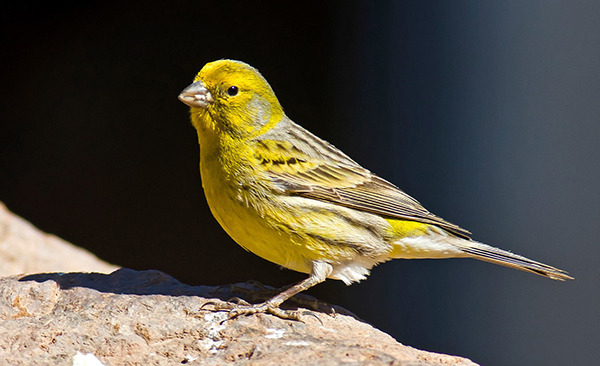 Prophets in Hebrew Scripture were like canaries in coal mines, alerting rulers, authorities or the Hebrew people when they were getting off track. Our first reading and our Gospel have Jeremiah and Jesus doing this. Jeremiah is trying to wake people up to the consequences of straying from their covenant with God and listening to kings who lead them astray. His dire laments come true when the Babylonian invasion of 587 BCE destroys the temple and results in the exile of many. Jesus is trying to proclaim the fulfillment of Isaiah’s prophecy, glad tidings to the poor … liberty to captives … [and]the oppressed go free. But when Jesus implies that foreigners are sometimes more open to God’s words, spoken to them through prophets, than his own Hebrew people are, they try to murder him by throwing him off a cliff. So being prophetic gets us into trouble, but we are all called to be prophetic anyway! We receive priesthood of the faithful at our baptisms, and the prophetic role is part of priesthood. So, “see something, say something” is not just an airport security motto! We all need to be those canaries when we see individuals, enterprises, governments not living by Gospel values. It won’t make us friends, but hopefully we won’t get thrown off a cliff!